Garland Landscape is a full-service residential and commercial landscaping company located in Gig Harbor, Washington. The company was started with the idea of creating a space within nature, which would be easy on the eyes as well as practical. Company owner, Chris Garland, has always appreciated the simple beauty of a clean landscape design; which is why he created the company. 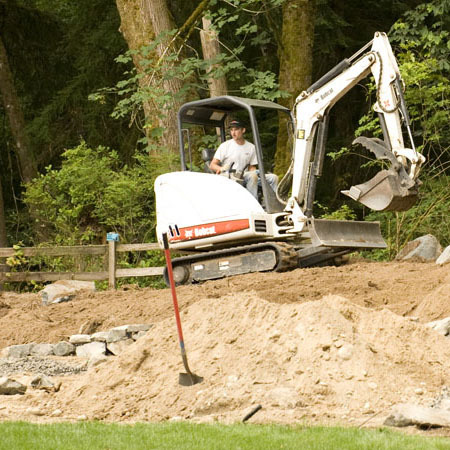 He and his team of contractors, suppliers and designers have been making landscape dreams become reality since 2004 throughout Washington state. Garland Landscape excels in client satisfaction, craftsmanship, and overall service quality from project start to finish. As we have expanding our clientele, our team has also expanded in their knowledge. Staying on the cutting edge of landscape practices and skills has allowed us to achieve the success every one of our customer’s deserve. Whether you are looking to renovate your backyard or remodel your company office’s look- we can reach the landscape vision you have in mind. With clients expecting greater and greater levels of responsiveness and attention to their needs, Garland Landscape employs a large team so the full job can be handled. From planning and hauling, to installation and building- our team will be able to handle every task that your project will require. This is the way we ensure that we meet and exceed customer expectations on all levels. With that said, give us a call so we can begin our landscape relationship. 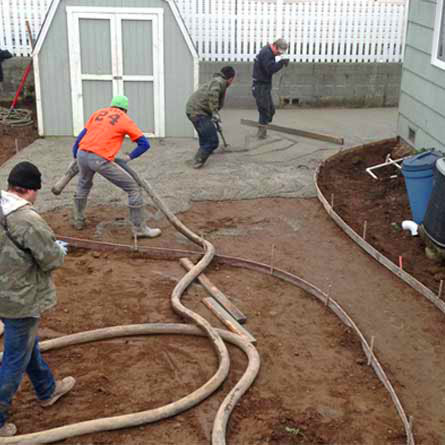 It is hard to find a landscaping company that can deliver the job that a complete overhaul requires. Garland Landscape’s “start to finish” idea makes it a one-stop-shop for your landscaping endeavors; our team includes the staff you will need for designing, hauling, building, irrigations, lighting, and clean up. Our team of experienced landscape experts makes a point to honestly listen to what the customer wants in order to make their space perfect. Most creative designers will try to force their ideas, but that’s not OUR goal. We want your space to achieve what you want- we just make that happen in the most effective way possible. It is not always easy to look at one outdoor space and envision what it COULD be- but you can rest assured that our landscape designers will present all the options to you in the most effective way. They are able to give different choices and time frame estimates so that the client is not inconvenienced. 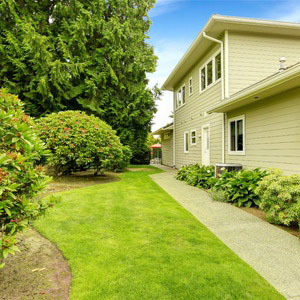 Garland Landscape can help customers- both residential homes and corporate buildings/offices. Our services are not limited to a specific area or specialty- in other words all our team services can make the trip. 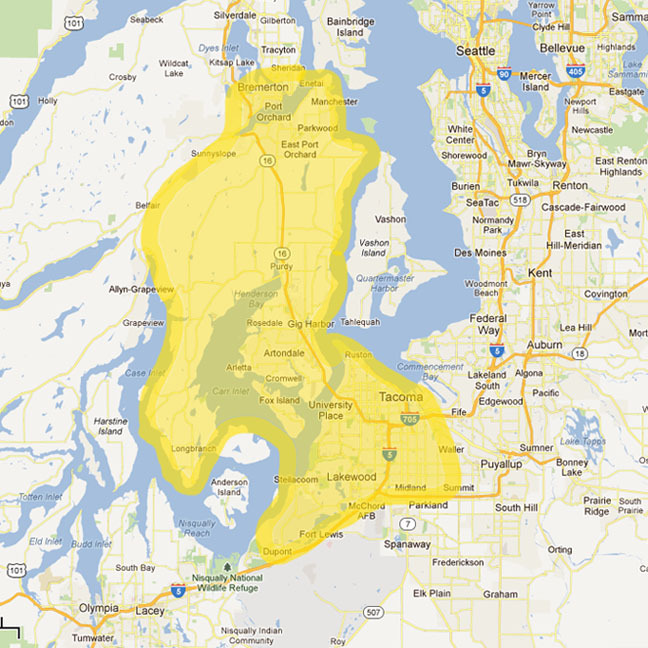 We service western Washington areas such as Gig Harbor, Port Orchard, Bremerton, Tacoma, Lakewood, Fox Island, and EVERYWHERE in-between!